When I first started to develop my integrative psychotherapy paradigm, unified therapy, a central problem I focused on was how patients could fruitfully discuss sensitive family dynamics with their parents without the conversation turning into just another variation on the same exact dysfunctional theme. 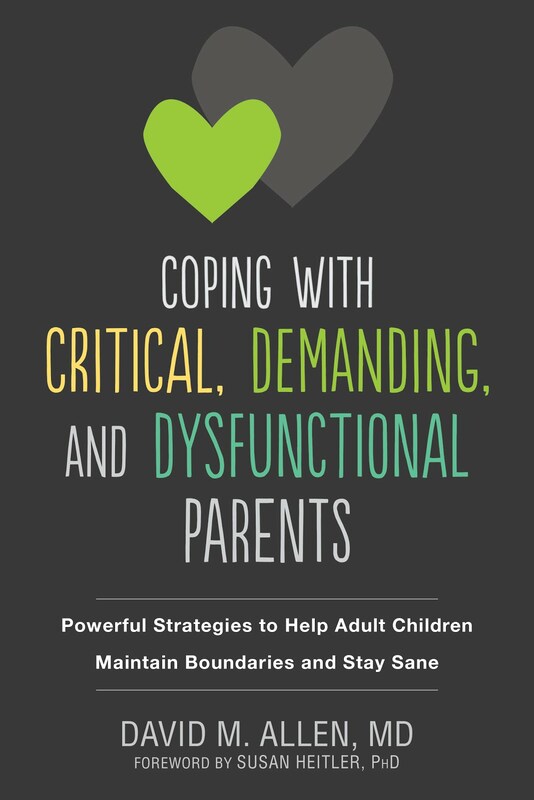 How could someone confront highly invalidating and/or abusive parents about their interactions, with a goal to stopping them, without the conversation devolving into mutual rage, defensiveness, attacks, and/or emotional cutoffs? I was amazed at how family members could be such experts at re-framing something meant to be constructive back into something highly destructive. Readers of the comments to my blog posts on Psychology Today know that even today many people think I am the insane one for even thinking it is possible to interrupt this admittedly highly malignant process. 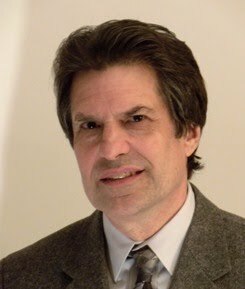 After I first developed and wrote about some good strategies for keeping things constructive, I came across a helpful book by Susan Heitler, Ph.D., called From Conflict to Resolution (W.W. Norton, 1990), which described several strategies for detoxifying toxic interchanges between intimates as well as between patients and therapists. The book helped me to refine and expand upon my repertoire of strategies. Since every family and family member responds differently, the more strategies I have in my bag of tricks, the more different patients I can help. I later briefly met Dr. Heitler at a meeting of the Society for the Exploration of Psychotherapy Integration, an organization to which we both belong. Its purpose is to look into ways to integrate various ideas from the different "schools" in psychotherapy— primarily the psychoanalytic/psychodynamic therapies and cognitive behavior schools. (As an aside, I have since become less involved with the organization for two reasons. First, the leaders of the group were afraid that if they succeeded in devising an overarching theory, then they would just become yet another therapy school. I, on the other hand, was tired of exploring and was interested in actually doing. Second, family systems and social psychology were woefully underrepresented in the group. Since humans are among the most social of organisms, that just seemed crazy). 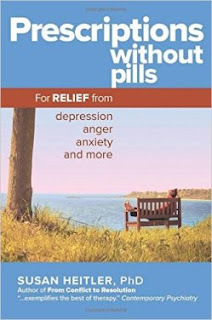 Dr. Heitler has now written a self-help book for lay readers which goes over a lot of the same territory as the Conflict book, Prescriptions Without Pills: For Relief of depression, anger, anxiety and more. The title stems from an opinion we both share: today there has been an explosion of excessive prescribing of anti-depressant and anti-anxiety medication to clients who just have problems in living. While she is not against the use of medication, it is often just plain ineffective for many problems with which people come to mental health professionals. Antidepressants for example, as I have written about many times, are completely useless for chronic unhappiness as opposed to Major Depressive Disorder. The book is chock filled with very useful suggestions for people who are locked into what were once termed neurotic styles. (See the book of the same title by David Shapiro from way back in 1965). The term neurosis has unfortunately now been practically banned from psychological discourse and psychiatric diagnosis because its role as a "cause" for any psychological problem has not been "proven." It refers to problems created for people because of internal conflicts between what they would like to do based on their own preferences and what they think they are supposed to do based on the "rules" they have learned from their ethnic group, religion, and most importantly their families of origin. "Style" refers to such things as ways of thinking and perceiving, modes of subjectively experiencing other people, and repetitive, unthinking types of stereotypical behavioral transactions in various circumstances within one's interpersonal relationships. People who will benefit most from this book are those who learned these styles growing up and who have gotten into some bad habits which create sadness (the author uses the word depression but seems, at least in this book, to have conflated major depression and dysthymia, the differences between which are elucidated in this post), anxiety, anger, and/or addictive behavior—but who are generally functioning fairly well in some areas of their lives, have minimally cordial relationships with their parents and siblings, and are highly motivated to change. They will find the suggestions in the book quite helpful in getting problematic behaviors and feelings under control. This in turn will help them with their love life and their work life as they interact with others. I do not believe that people with more severe personality pathology and highly dysfunctional families will be able to successfully avail themselves of these strategies for reasons I will also mention in a bit. So this book will not be as helpful for folks like that. Dr. Heitler describes the typical habitual ways neurotic people respond to problems, particularly interpersonal ones. The one healthy one is to define and boldly face the problems and to work on solutions to them. The unhealthy ones include folding (leading to discouragement and low moods; fighting (leading to anger and aggression); freezing (leading to chronic anxiety); and fleeing (obsessively burying oneself in a substance or behavior and becoming addicted to it). A big part of the techniques for changing the bad behavior when it starts to occur is stopping and thinking about what the real nature of the problem is, as well as the reasons behind one's own seemingly overly-strong, over-the-top emotional reactions. The reasons for those are often past experiences with important attachment figures (emphasis on the word past. If those experiences are ongoing, that's a 'hole 'nother level) which bring up strong feelings. For instance, if when you were growing up your divorced father frequently did not show up for his visitation days when he was supposed to, and in response you started to think that you are basically unlovable, then any time another person disappoints you, you might over-react even if the other person had a very valid reason for not doing what you had expected. This is actually a way of conceptualizing what the psychoanalysts call transference. Many cognitive behaviorists claim they don't believe in it, even though they actually do but just call it by another name: mental schemas. 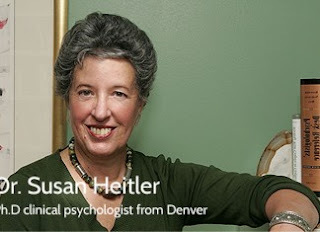 Dr. Heitler recommends visualization techniques one can use to let one's mind recall the important precipitating events from one's past. The techniques can be thought of as another way of employing what the analysts call free association. She also suggests many useful questions to ask oneself and ways of thinking that one can use to explore one's own psyche, to change perceptions about what other people might really be doing and thinking, and clarifying dilemmas in life. She describes how one can use their own strong feelings as a vehicle for constructive engagement with other people in order to solve mutual problems. When discussing mutual problems that occur in intimate relationships, certain words and phrases often lead to more conflict than light. The author provides a useful list of words to use and words to avoid in what she calls the Word Patrol. 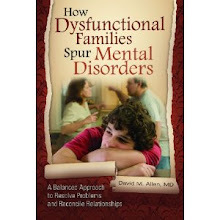 The reasons these otherwise wise and productive suggestions are likely to fail in people from more disturbed families with ongoing repetitive dysfunction relationship patterns is because they are quickly and easily overcome by powerful family reactions to the patient's new behavior. If your new behavior causes your mother to suddenly stick her head in an oven, metaphorically or literally speaking, or if everybody you know and care about comes down on you like a pack of hungry wolves with the strong message, "You're wrong, change back," most people will wilt and go back to the way they were. This process is particularly vicious in families that produce people with borderline personality disorders, as described in this post. Instead of responding with less defensiveness and anger, dysfunctional family members can twist around what anyone says no matter what words are used or avoided. They can employ ambiguity and double messages to such a degree that the person who is trying to engage them in problem solving does not know what was actually meant or whether or not any issue was really resolved. This does not mean that family members in families like these cannot be reached. They most definitely can be. But the process is way more difficult and intricate than the solutions described in this book might seem to imply. Thanks so very much for taking the time to explore my book Prescriptions Without Pills and all the more so for writing this thoughtful analysis of some of its ideas. I especially like, and agree with, your observations on why change is so difficult for people who are more strongly dysfunctional and whose families put the brakes on any family member's attempts to change. Sad but true. In any case, I recently completed a companion website for the book, called prescriptionswithoutpills.com. The website offers free resources like videos and handouts for downloading that can help readers to implement what they learn in the book. Hopefully therapists will find these useful for sharing with their clients as well.